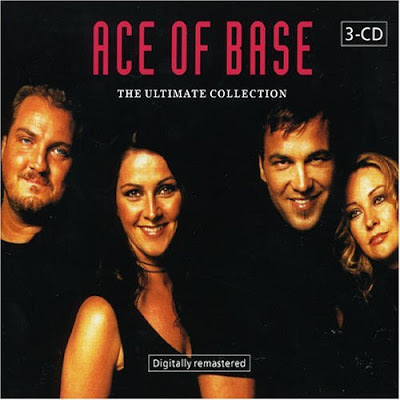 Chronological Snobbery: Ace of Base - The Ultimate Collection? Ace of Base has released an Ultimate Collection? Sure, back in the early 1990s, they saw "The Sign." The sang "All That She Wants" and "Don't Turn Around." Later, they even covered Bananarama's "Cruel Summer." But does that merit an Ultimate Collection? Now, Ace of Base hails from Sweden, and perhaps it's possible that in their native country they are far, far more popular than they ever were in the United States and worthy of an Ultimate Collection in that nation. 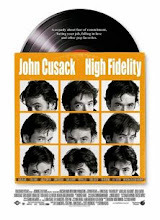 But a 3-CD collection? I think not, especially not here in the States. Oh, well. The group has had over 30 singles, including seven Top 40 hits in the US. But the world is much bigger than the United States, and it's not necessary to justify a CD release based solely on the number of US hits. Your logic is severely lacking.